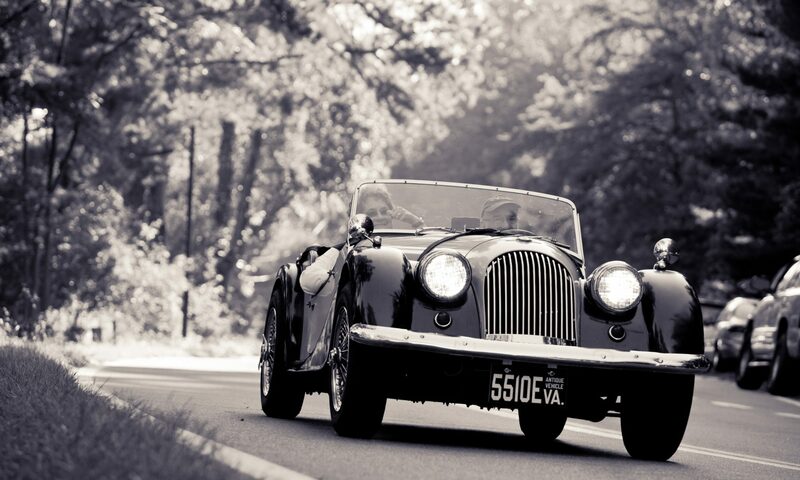 If you love Morgan sports cars, you’re our kind of person, regardless of whether you live in the Washington area or whether you own a Morgan. The MCCDC is an active club, started in 1959. We hold many events throughout the year, plus a monthly noggin/meeting. Since 1971 the MCCDC has sponsored the Morgan Owners Gathering, (MOG), a weekend of total immersion in Morgan sports cars. The club is proud of our newsletter “The Rough Rider.” The MCCDC also has regalia available for all enthusiasts. And, the MCCDC produces more than its share of Morgan fun.